Antique chic! 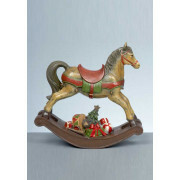 This cute Christmas rocking horse is the perfect vintage ornament. 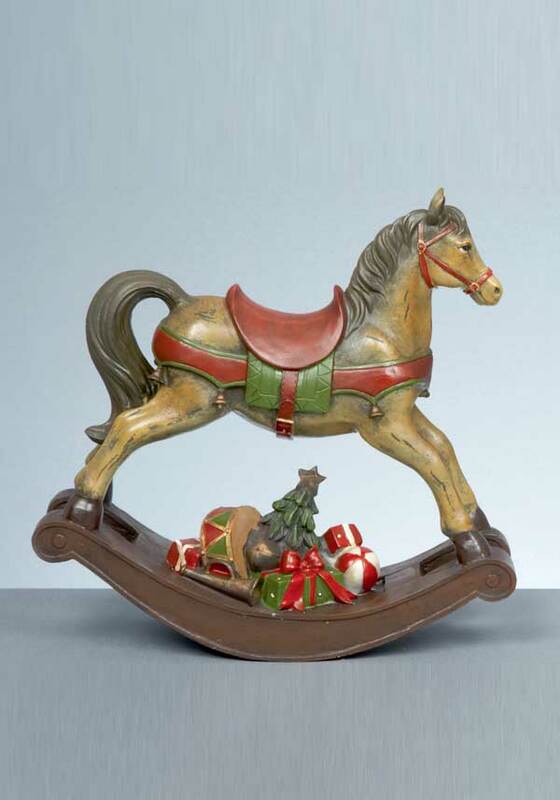 Sit it under the tree, or beside the fireplace.